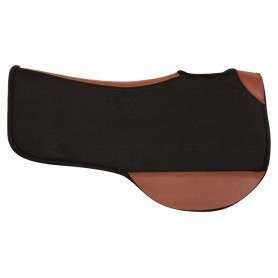 This saddle features a very comfortable seat that will keep you in the saddle for hours with a rounded skirt design that is great for short backed horses! 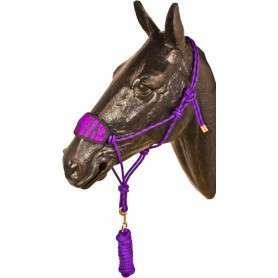 The set comes complete with matching headstall, reins, and breast collar for only $299.99! Was $749.99 NOW $299.99 FOR A LIMITED TIME ONLY! 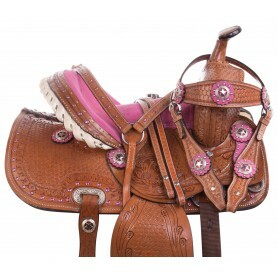 Treat yourself with this extremely comfortable one of a kind western trail saddle! The saddle features a thickly padded seat that offers comfort and support for long hours in the saddle. 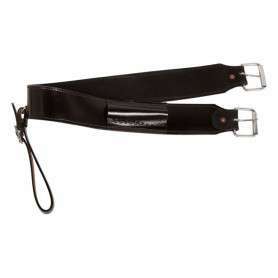 The rounded skirt design of the saddle also ensures comfort for your horse and is designed to accommodate horses of all sizes. 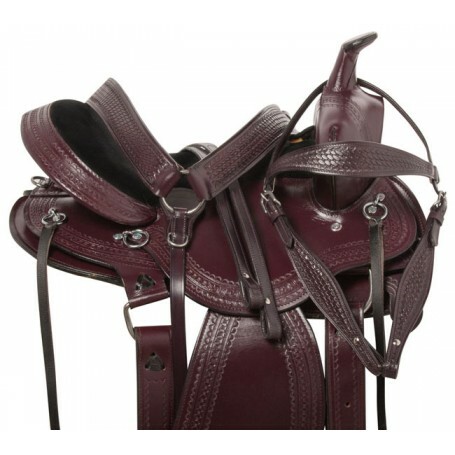 The deep plum colored leather is tooled with a classic basket weave design and features numerous "O" rings and ties for accessory attachments. 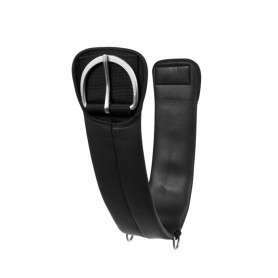 The underside of the saddle is thickly-padded with fleece that will ensure your horse stays comfortable throughout the ride. For a limited time only, receive a FREE matching headstall, reins, and breast collar while supplies last! 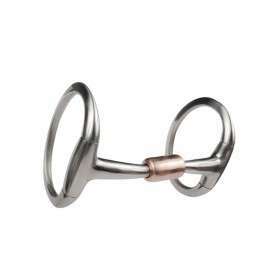 Cinches not included.